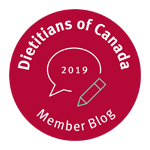 Note from Andrea: May is Celiac Awareness Month | Health Stand Nutrition Consulting Inc.
For the approximate 1 in 133 people in Canada with celiac disease, following a gluten-free diet is essential for health but can be a huge adjustment to your everyday meal planning. 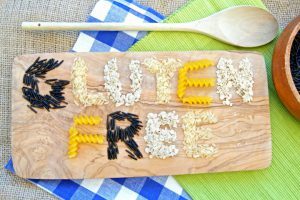 With a little help from a dietitian specializing in celiac disease you can confidently find substitutions, yummy recipes and new meal ideas for success. 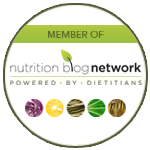 Deb Lounsbury is the savvy Registered Dietitian on our team who has celiac disease expertise and practical strategies to help you navigate gluten-free meal planning and ensure you get all the essential nutrients needed for health. 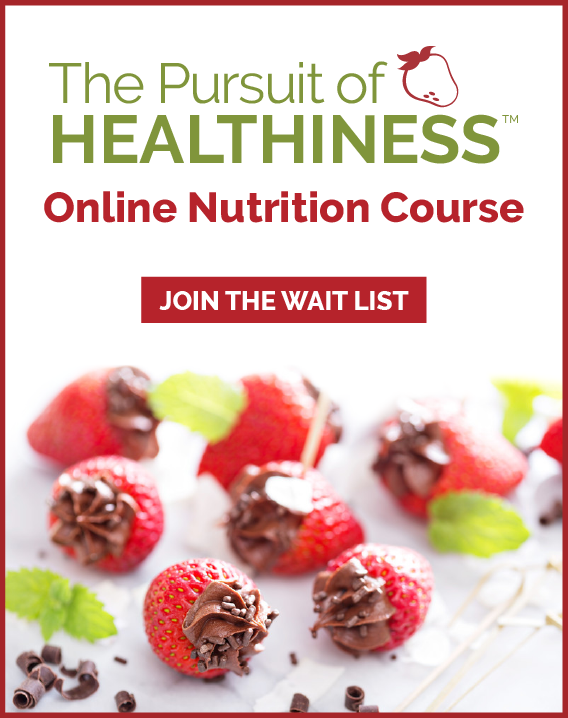 For more information on personal nutrition coaching in-person or by phone or Skype check out our nutrition counselling programs or contact us. for some ideas to get you started.